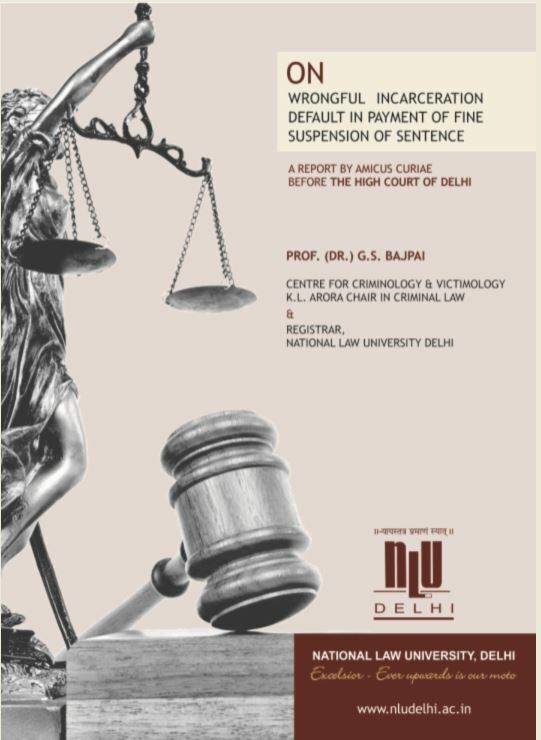 The National Law University Delhi India was established in 2008 by the Act no.1 of 2008 of National capital Territory of Delhi under the aegis of High Court of Delhi. With a vision to create a global legal institution for preparing socially responsible lawyers competing international legal community, the University supports clinical legal education along with course curriculum prescribed by the Bar Council of India. The University has more than twenty research centres. 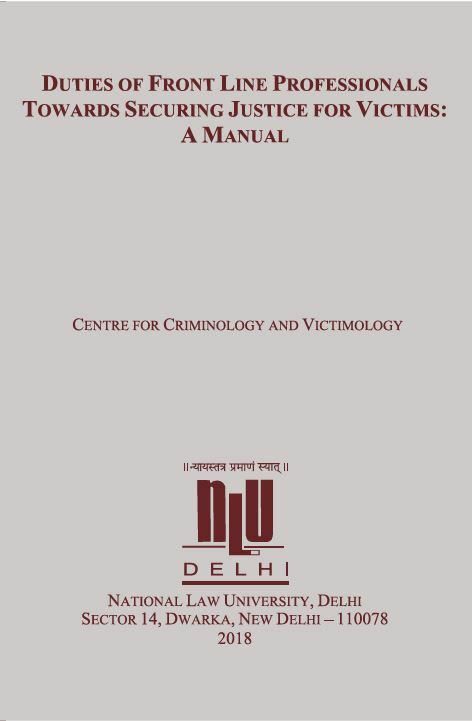 The research findings and contribution of many centres of National Law University Delhi viz. 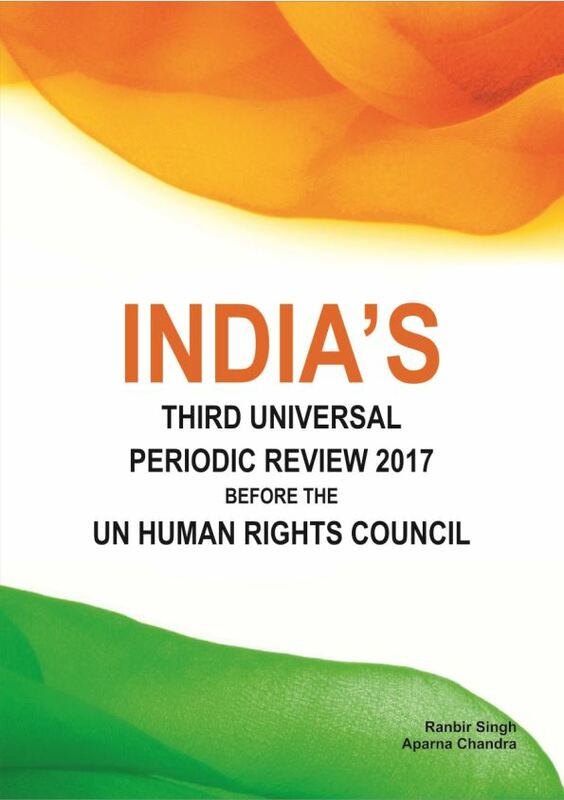 Centre for Communication and Governance, Centre for Corporate Law and Governance, Centre for Death Penalty and Centre for Transparency and Accountability in Governance have been recognized worldwide. The National Law University Delhi is widely engaged in facilitation of advanced trainings to law teachers, national and international conference, workshops and seminars and lecture series for greater visibility and discussion of variety of social and legal issues around the globe. 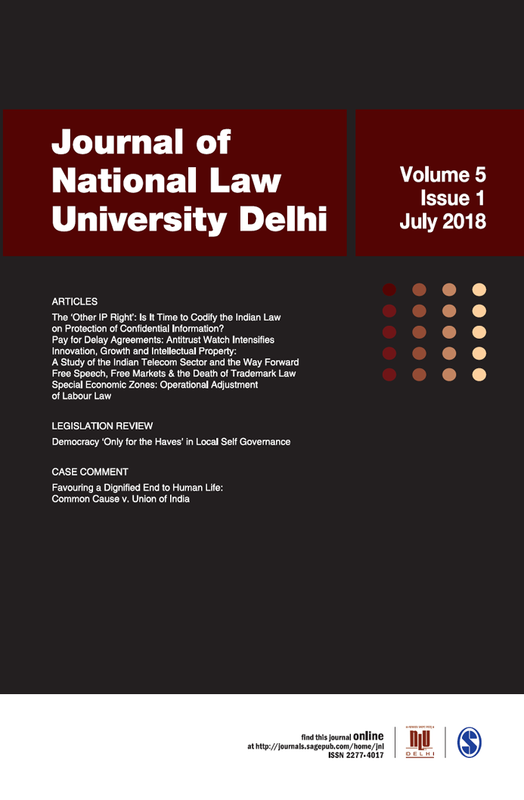 The National Law University Delhi publishes its research scholarship and intellectual outcomes for greater visibility among the legal fraternity The National Law University has produced more than thirty publications including academic journals, books, research reports, conference proceedings, and project reports, government reports tabled with research inputs of National Law University Delhi and numerous training manuals. 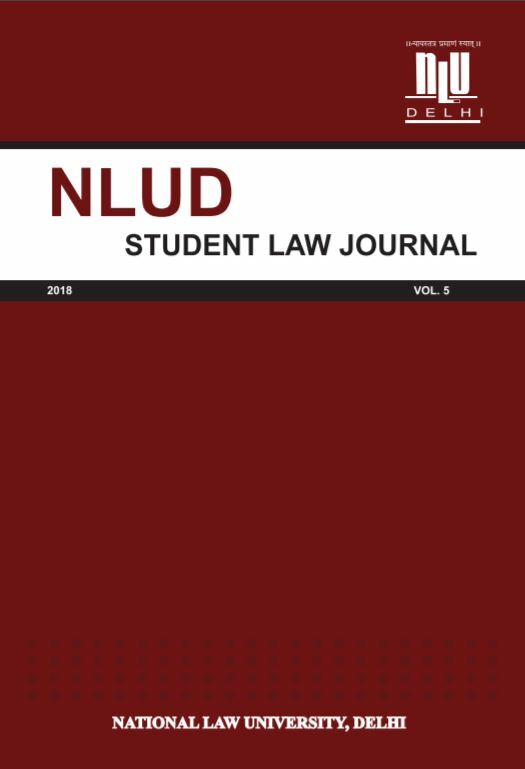 The publication of the National Law University Delhi Press is available for sales and can be procured from its Publication Division. 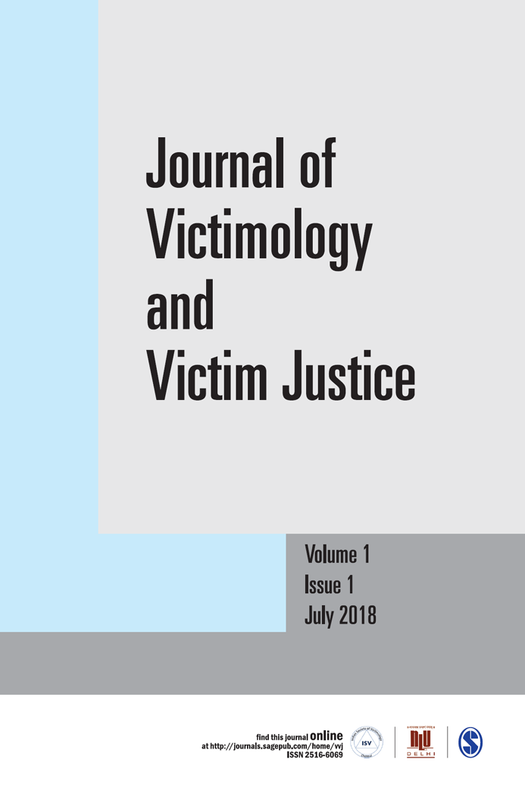 The Publications may be purchased directly from the University Publication Division and can also be procured by sending a Demand Draft in favour of Registrar, National Law University Delhi payable at Delhi/New Delhi.